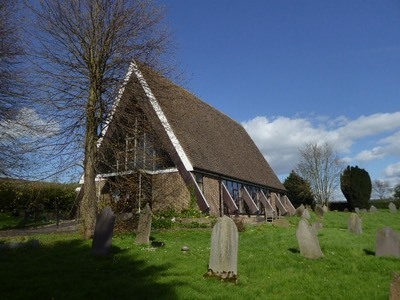 Parish Council meetings are normally held once a month on the first Monday of each month, starting at 7.15pm in Holly Trinity Church. Dates and times may however vary occasionally so please check agendas - see right - when published for actual dates and start times. 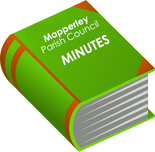 Minutes of meetings are published on the site as soon as possible, but do not become the official record of proceedings until they have been confirmed by the Parish Council, normally at the next following meeting.